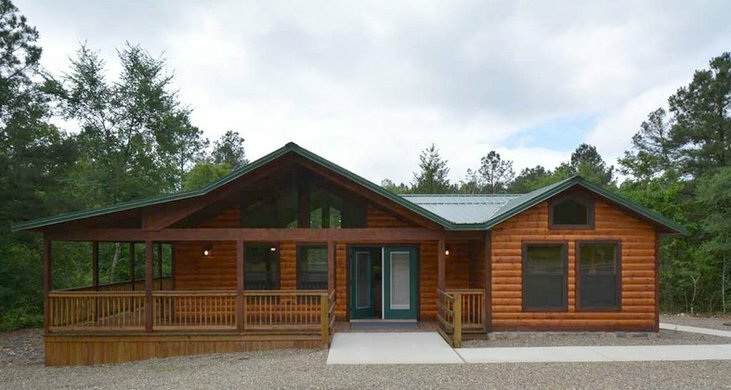 Oklahoma cabins allow visitors to enjoy the great outdoors in comfort and are ideal for family vacations or getaways with friends. 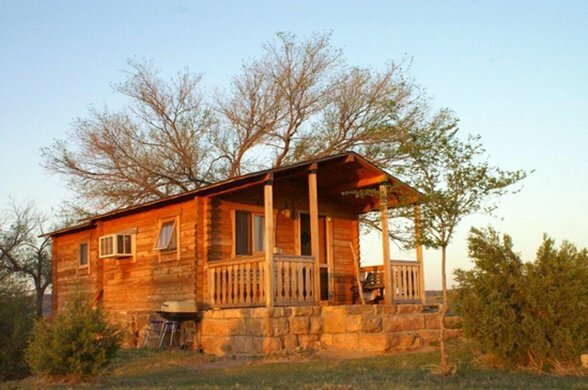 Oklahoma's cabins range from rustic and historic structures in our state parks to luxurious vacation rentals. Stay in a quaint cottage in a peaceful forest or a luxury cabin where you can soak by candlelight in a Jacuzzi or relax in a private hot tub on your deck with a view. 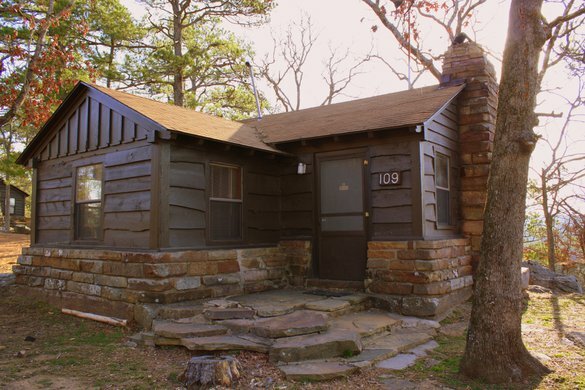 Several of the state parks in Oklahoma offer rental cabins to help you enjoy the unique outdoor recreation areas of our diverse state parks. Stay in an eco-friendly cabin at Great Salt Plains State Park, pick an historic cabin built by the CCC and WPA at Greenleaf State Park, or enjoy the view from the deck of a riverfront cabin at Beavers Bend State Park. 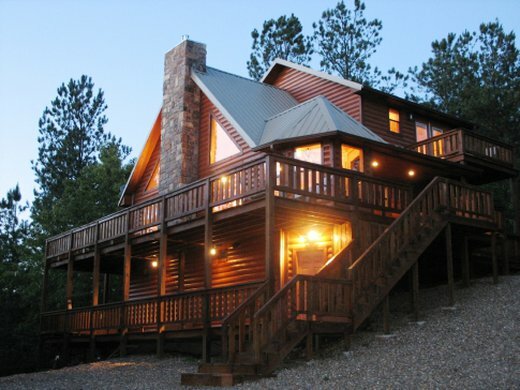 There are also a wide variety of privately-owned cabins waiting to host your vacation in Oklahoma. 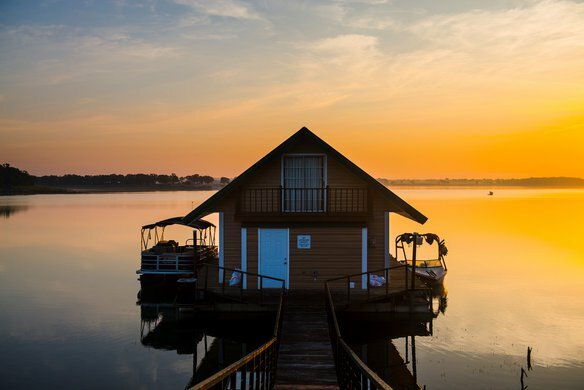 From upscale luxury log cabins with every imaginable amenity to simple cabins that allow you to enjoy nature while getting away from it all, you're sure to find your cozy cabin escape here in Oklahoma.